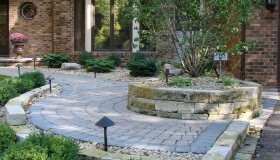 Boost curb appeal and set the stage for your home with an attractive and welcoming paver entryway. Your front entry is your home’s first impression for visitors and passers-by. 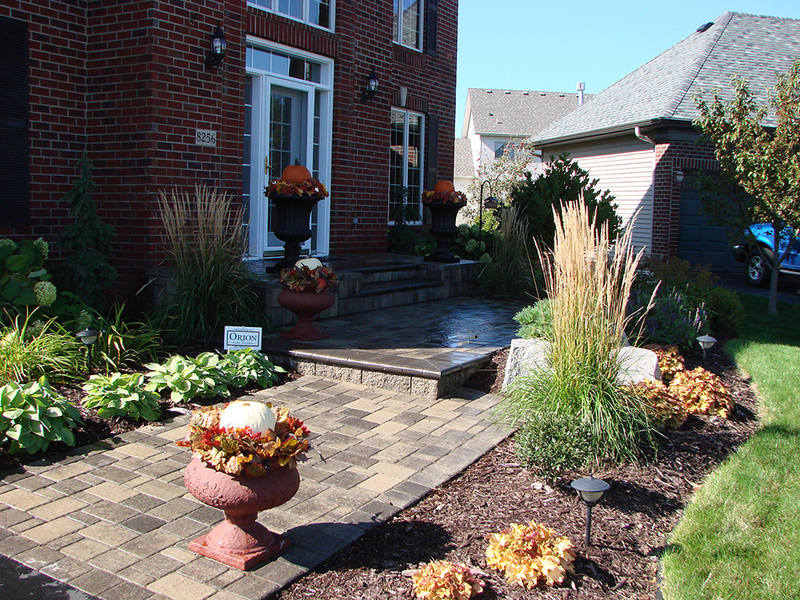 A custom walkway, landscape lighting, and attractive plantings are all great ways to create a memorable entrance to your home. Even water features have been working their way into the front yard, creating some of the most spectacular and impressive entries. 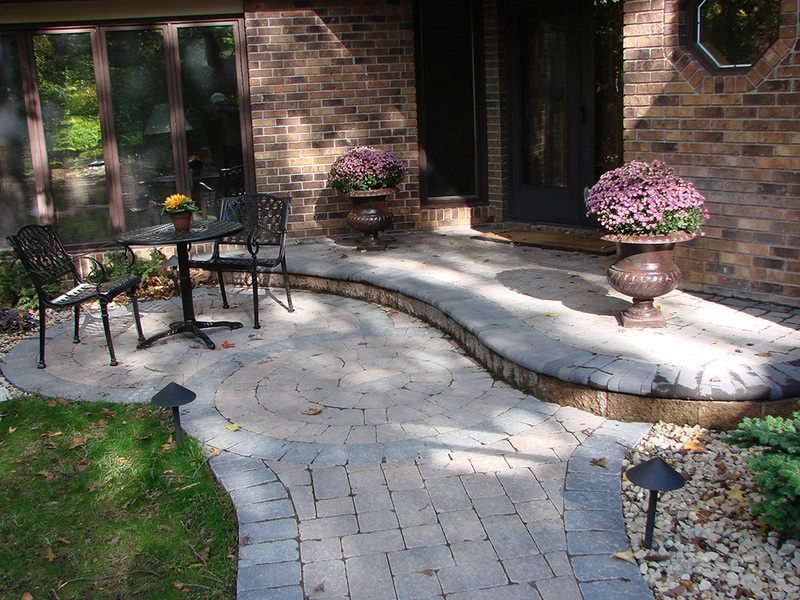 View our Driveways and Entryways Gallery to see examples of the custom entryways we have designed and installed throughout the Minneapolis area.